A unique and cosmopolitan central hotel, which draws a lively crowd to it's uber modern and chic suites. Sit up on the rooftop overlooking Madrid's skyline and sip on cocktails listening to disco, power ballads or trance. Marvel at the Royal palace the official residence of the Spanish Royals. Explore the nearby Puerta del Sol, always a-wash with people of every kind. 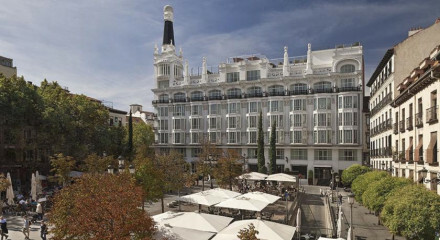 Located right by the exclusive shopping street Gran Via. 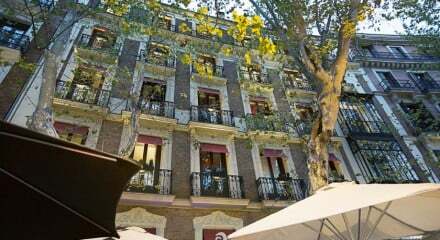 Situated in Chueca, Madrid’s gay district, teaming with hip bars, trendy restaurants and late night clubs. 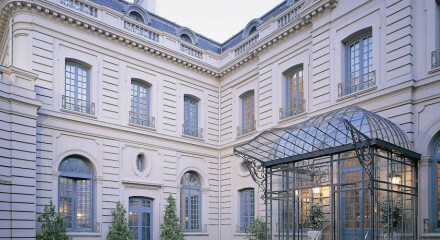 Visit the impressive Prado Museum, home to Spain's national treasures. 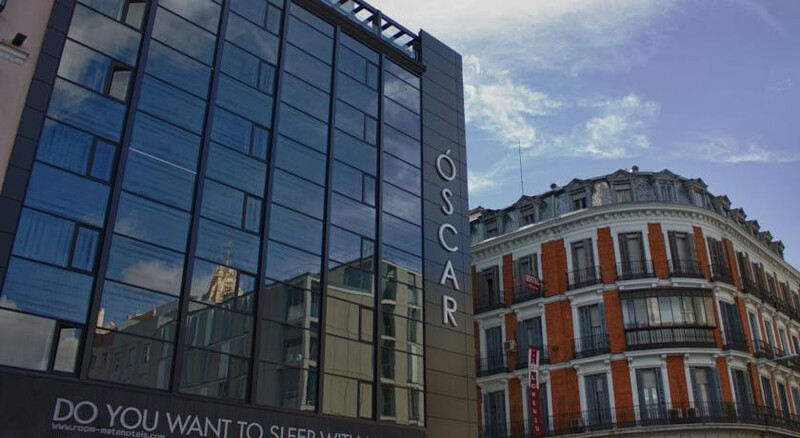 "Óscar is the bon vivant, who loves culture, fashion, music, food, and entertainment."